Drivers involved in a collision should be regarded as potential suspects rather than mere eyewitnesses and any on-site declaration made by them should be handled as a statement which could be brought as evidence in court proceedings, a magistrate said on Monday. In a judgment with potentially far-reaching implications, Marlon Camilleri, 33, was fined €1,000 and banned from driving for three months after being found guilty of causing grievous injuries to a motorcyclist in a traffic accident brought about through his negligence. The accused’s version supplied to a police officer at the scene of the crash was discarded as evidence by the court which declared that a statement released by a suspect was to be interpreted as incorporating also any informal version released to investigators. Magistrate Donatella Frendo Dimech observed that it was common practice in traffic accidents for police to jot down the parties’ versions on-site, rather than at a formal interrogation at the police station or at the inspector’s office. Yet, this version was tantamount to an official statement, meaning that the party who could potentially be charged later in court should be immediately cautioned before being asked to supply his version, irrespective of all the difficulties this could entail. In this particular case, the car driver had not been read his rights and had not been assisted by a lawyer when talking to the police sergeant on site, minutes after the collision. Delving into EU legislation and case-law, Magistrate Frendo Dimech that such a version amounted to a statement which was to be discarded once the driver had not been cautioned. The court also deplored the handling of the case by the prosecution, observing that only four witnesses had been heard over 43 months before the case was assigned to the present court in February 2018. Moreover, contrary to instructions by the attorney general's office, the prosecution had summoned no further witnesses, not even the doctors who had certified the injuries suffered by the victim. 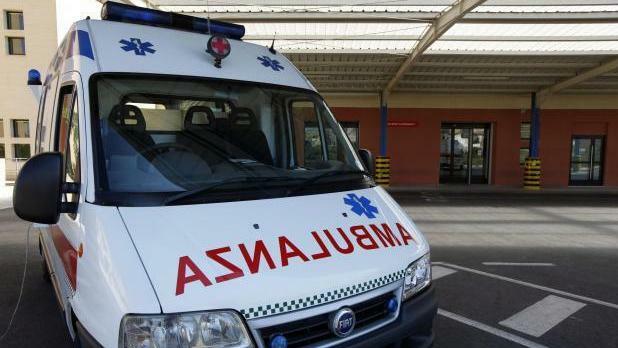 The collision had taken place in February 2013 in Vjal il-Ħelsien, Zebbuġ when the accused’s Skoda had exited a side road, crashing into a motorcyclist who ended up suffering fractures to his hands and ribs. Testifying nine months after the accident, the victim had explained how he still needed therapy and could not stand up for long. This testimony was regarded as “honest, sincere and credible” by the court, having been corroborated by the Full Road Traffic Accident Report and was in no way rebutted by the accused. On the other hand, the accused’s testimony had been riddled with contradictions, leading the court to conclude the car driver had failed to abide by the Highway Code and had not kept a proper lookout, thereby causing the accident through his negligence. For this reason, the accused was declared guilty and was fined €1,000 besides having his driving licence suspended for three months.